in San Diego teaches discipline & self confidence ! 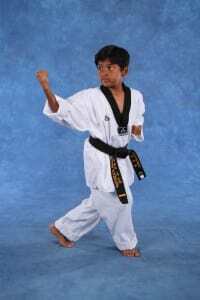 At Anthony Hong Tae Kwon Do in Poway, your child can stand out in a big way. 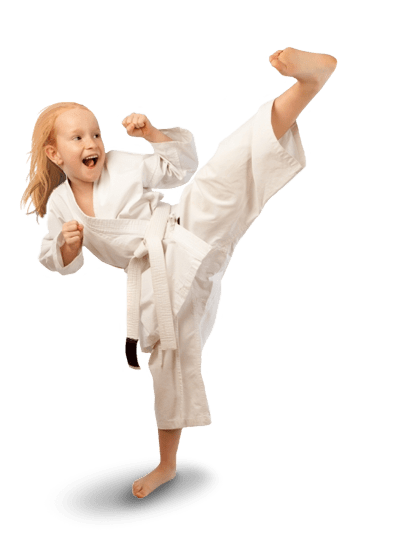 Our Kids Martial Arts program will give kids the confidence and self-discipline they need, all while allowing them to also have fun and be active. 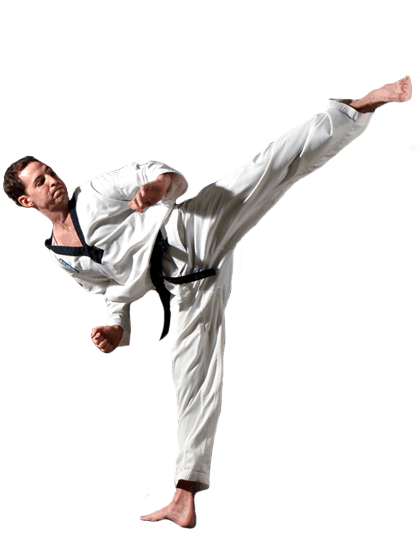 Tae Kwon Do is a great way to work out! Burning over 1,000 calories in one class you can gain a lot of strength, speed, and flexibility. But by also training your mind and discipline, you can begin to learn to eat right and keep that weight off! 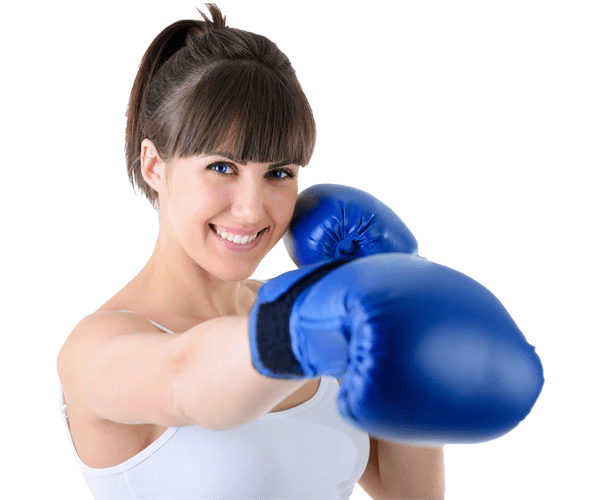 In Cardio Kickboxing, we use Martial Arts to help you explore the possibilities of your own body while helping you reach a healthier lifestyle. In no time, you will lose those unwanted pounds and keep them off.